Help us Fundraise with the Entertainment Book! Home > Blog > Help us Fundraise with the Entertainment Book! The South Adelaide Football Club is working with the Entertainment Book to fundraise in 2016. The 2016-17 Entertainment Book is available now. 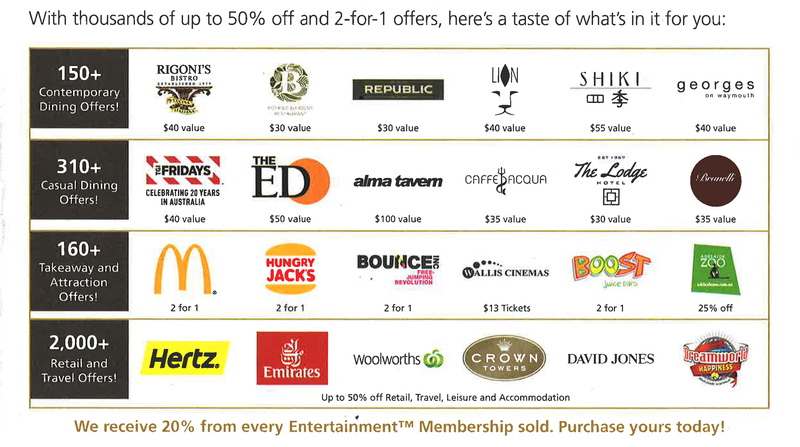 For just $65 you can enjoy over $20,000 of value, including up to 50% off and 2-for-1 for some of the best local restaurants, cafes, attractions, hotel accomodation, travel and more - including FREE entry to a Panthers match in 2016! Available as both the traditional hard copy and now as a digital membership for iOS and Android, the Entertainment Book is a great way to explore Adelaide with some fantastic discounts. 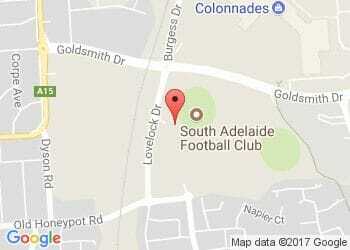 Best of all South Adelaide receive 20% from every book we sell! To purchase your book or digital membership please click here. Books and digital membership are also available at club reception at Hickinbotham Oval or by calling 8186 8200.